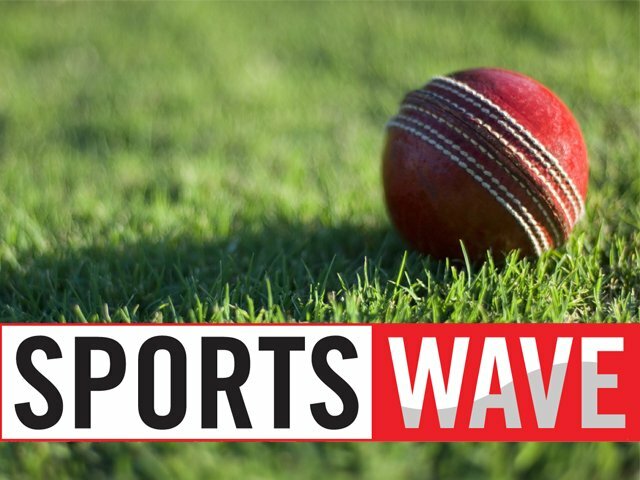 Chevrolet Warriors and Chevrolet Knights have both won their latest Ram Slam T20 fixtures. The Warriors defeated the Nashua Mobile Cape Cobras by six wickets on Wednesday night. Adrian McLaren cracked an unbeaten 36 for the winners in Port Elizabeth. Wayne Parnell impressed with the ball for the Warriors. Parnell took two for 19 in four overs. Loots Bosman hammered 91 for the Knights in their victory over the Nashua Titans. Bosman faced just 57 balls and hit five sixes in Centurion. Roelof van der Merwe made 66 for the losers at Supersport Park. Albie Morkel cracked four sixes in his knock of 48. Sunfoil Dolphins will host the Knights in Durban tomorrow night.